For years, it was called a "deteriorating situation." Now it is war. All over South Africa, mobs of fugitive white people scramble to board departing flights. But Bam and Maureen Smales have no such option. They take up their servant July's suggestion and seek refuge in his remote home village, forever altering the relationship of servant and master. Now it is the Smales who are dependent on their host, their savior - their keeper. 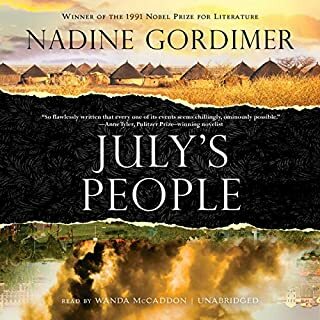 Nadine Gordimer is the winner of the 1991 Nobel Prize in Literature. 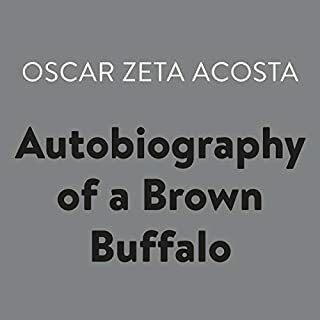 Authored with uninhibited candor and manic energy, this audiobook is Acosta's own account of coming of age as a Chicano in the psychedelic '60s, of taking on impossible cases while breaking all tile rules of courtroom conduct, and of scrambling headlong in search of a personal and cultural identity. 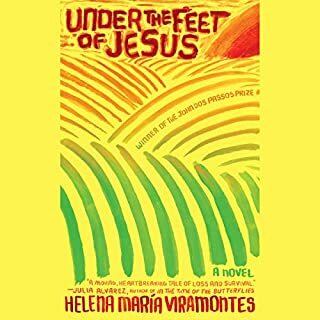 It is a landmark of contemporary Hispanic American literature, at once ribald, surreal, and unmistakably authentic. 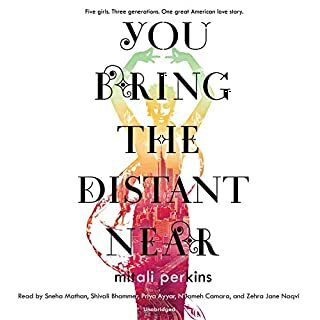 From a grandmother worried that her children are losing their Indian identity, to a daughter wrapped up in a forbidden biracial love affair, to a granddaughter social activist fighting to preserve Bengali tigers, Perkins weaves together the threads of a family growing into an American identity. 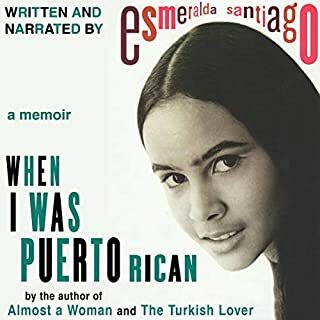 Here is a sweeping story of five women at once intimately relatable and yet entirely new. 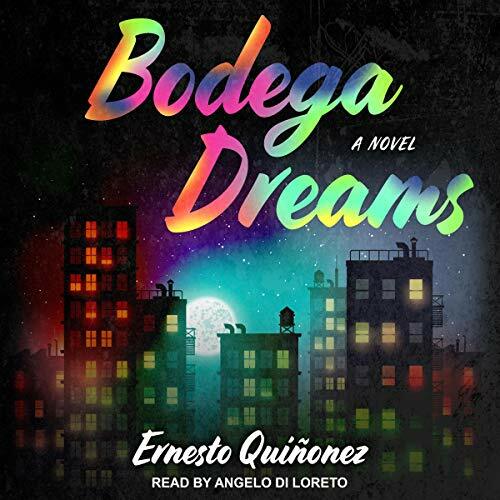 In a stunning narrative combining the gritty rhythms of Junot Diaz with the noir genius of Walter Mosley, Bodega Dreams pulls us into Spanish Harlem, where the word is out: Willie Bodega is king. Need college tuition for your daughter? Start-up funds for your fruit stand? Bodega can help. He gives everyone a leg up, in exchange only for loyalty - and a steady income from the drugs he pushes. 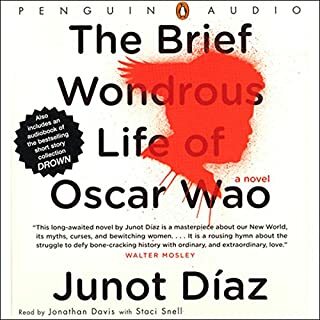 Lyrical, inspired, and darkly funny, this powerful debut novel brilliantly evokes the trial of Chino, a smart, promising young man to whom Bodega turns for a favor. Chino is drawn to Bodega's street-smart idealism but soon finds himself over his head, navigating an underworld of switchblade tempers, turncoat morality, and murder.